springApplication.setAddCommandLineProperties(false); // it will disable command like option, when set false then it will ignore command line option. then java -jar spring-boot-example-1.0-SNAPSHOT.jar --server.port=2020 will not work. because it will ignore option from command line. it good for production server if requirement match. 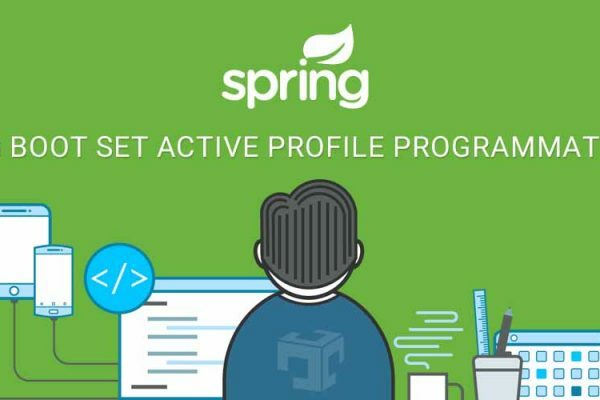 springApplication.setAddCommandLineProperties(false);  // it will disable command like option, when set false then it will ignore command line option.